Follow the stories of four incredible women - Raedwyn, Freya, Saewara, and Cynewyn - and their search for love and freedom in a world dominated by the warrior and the sword. 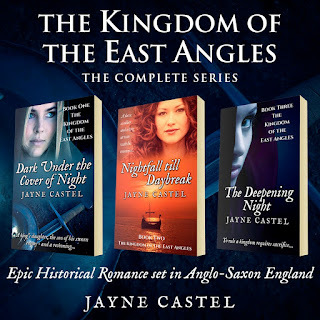 The Kingdom of the East Angles is a series of historical romance novels set in 7th Century Anglo-Saxon East Anglia, England. These are stand-alone novels set around the lives of actual East Anglian Kings: Raedwald, Sigeberht and Annan, and spanning eight years, from 624-631 A.D - at a time when the East Anglian kingdom's power was beginning to wane under the threat of Mercia. DARK UNDER THE COVER OF NIGHT, the first story in the series, begins in 624 A.D. 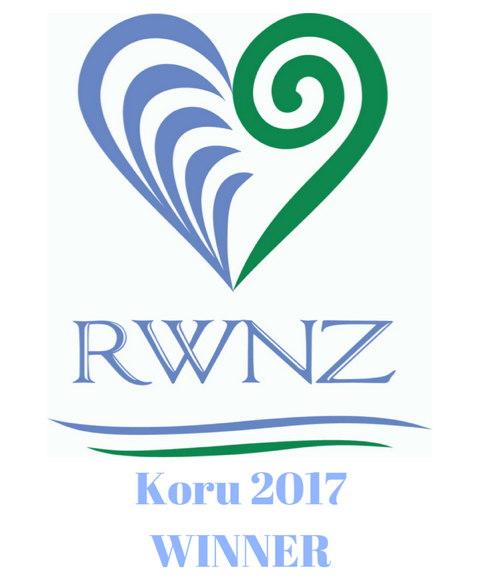 The novel takes place at the end of King Raedwald reign (the king thought to be buried in the Sutton Hoo longship), and is the story of Raedwyn and Caelin: lovers who are kept apart by feuding fathers. NIGHTFALL TILL DAYBREAK, takes place five years after the first story. This novel is centered around King Raedwald's stepson, Sigeberht, who returns to Britannia from exile in Gaul to take back the East Anglia throne for the Wuffinga family. This is the tale of Freya and Aidan, a slave and a warrior, and of the king who rules their fates. THE DEEPENING NIGHT is the final story in this series. This tale begins in the spring of 630 A.D., and is the story of Annan - the proud East Anglian king who must 'bend the knee' to Mercia - and Saewara, the sister of Annan's enemy. The prequel to the Kingdom of the East Angles series. 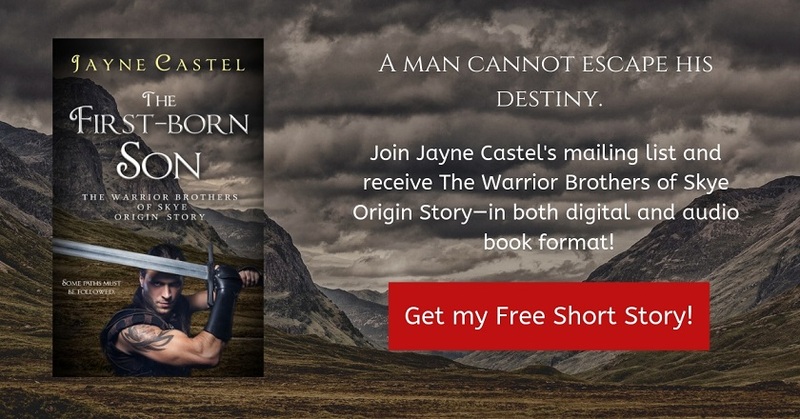 This novella begins in 609 A.D. Cynewyn, an ealdorman's daughter, spurns Wildfrid, one of her father's spearmen. Ten years later, they meet again - only now both their circumstances are very different. Wilfred no longer believes in love. Cynewyn no longer believes in happy endings. Buy a copy now from Amazon (Kindle format).